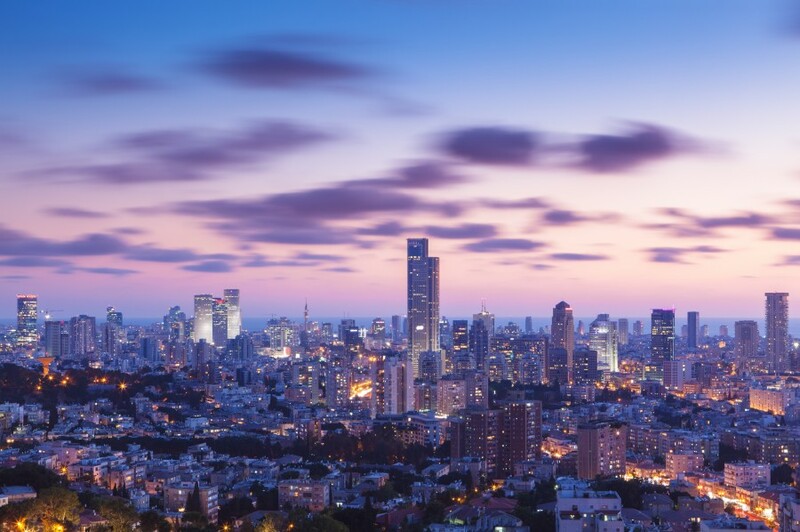 Virgin Atlantic will be launching flights between London Heathrow and Tel Aviv from 25th September 2019. 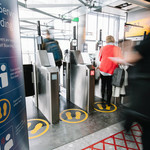 Flights will be available for booking from 25th February. 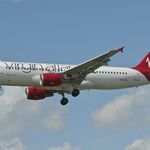 The daily flights from London Heathrow and Tel Aviv Ben Gurion airports, will be by Airbus A330-300 aircraft and offer all of Virgin Atlantic’s cabin classes; Upper Class, Premium and Economy Light, Classic and Delight. 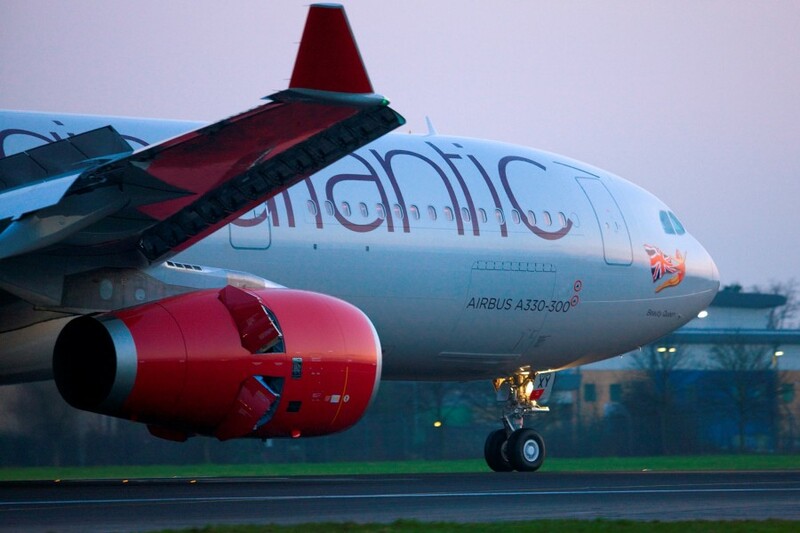 As well as flying passengers Virgin Atlantic will offer 20 tonnes of cargo capacity on each flight. 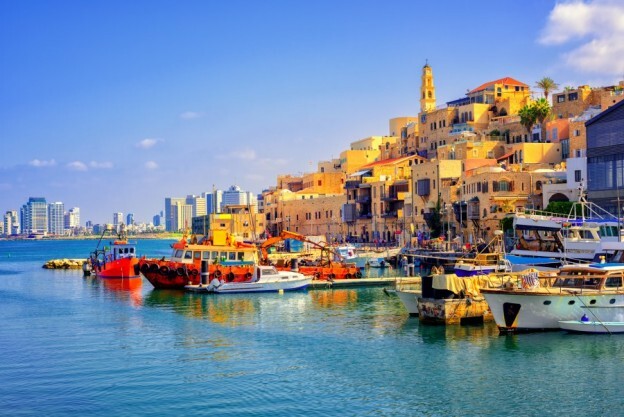 This fast cargo service will offer new opportunities for companies looking to export and import goods such as fresh produce and high tech products between Israel and prime markets in the UK and the USA.